Resilience starts with us. That’s not something we say, but everything we do. It’s what we’ve been practising for nearly 200 years. Because we know that to give you the strength you need, we need to be strong ourselves—from our business units to our board of directors to our balance sheet. So, no matter where you are in the world, when you’re backed by FM Global, you know your business has risen to a higher standard. See how we help back your success below. Is your company a middle-market business? 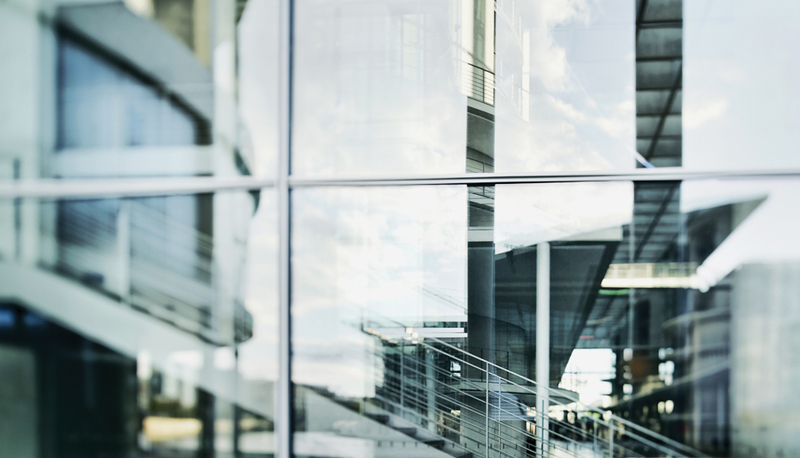 Learn about AFM, which specialises in commercial property insurance for this segment in more than 60 countries, through a network of broker partners. You want a property insurance company that’s your partner—one that can offer what you need, when you need it. The FM Global Group is structured to make that happen. Our member organisations help us deliver a range of products and services your business needs to be resilient. 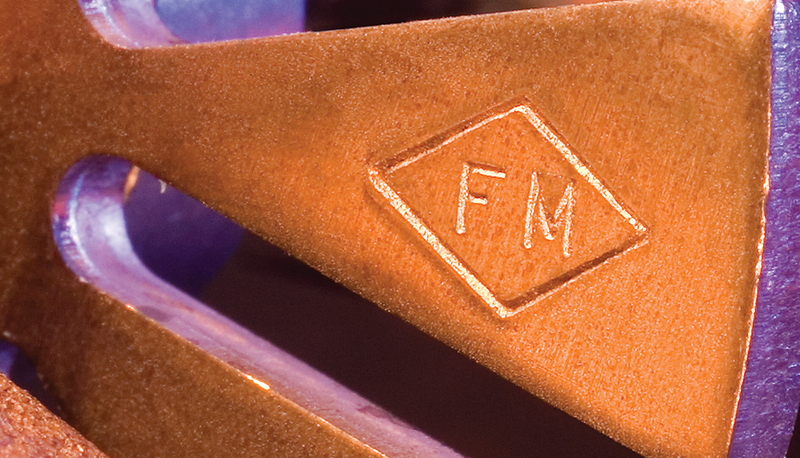 When you see a product or service with the FM APPROVED mark, you’ll know it meets high product testing and certification standards. It’s a certification recognised by the world’s leading regulatory authorities. In 1835, the concept of loss prevention was widely unheard of. If your business was hit by fire, flood or another natural hazard, you were out of luck. Until a Rhode Island textile mill owner named Zachariah Allen came along. He decided to make property improvements designed to minimise the chance of fire loss at his textile mill. His decision would change the course of business. Count on FM Global leadership to have your best interests in mind. Our board of directors, eight advisory boards and five risk management executive councils are the heart of our corporate governance. Board-appointed clients—who are also owners in our mutually owned company—have a seat at the table and provide a vital perspective. Our excellent financial health holds steady, year after year. That gives us the fortitude to take risks in the first place—and to help you take them, too. Learn more about our financial success and how it gives you access to large, stable capacity in all market conditions. Helping you maintain business continuity has been our mission since 1835. We extend our loss prevention philosophy to all aspects of our business, and are equally committed to investing in our communities and making a sustainable difference to the environment. Resilience is responsible.